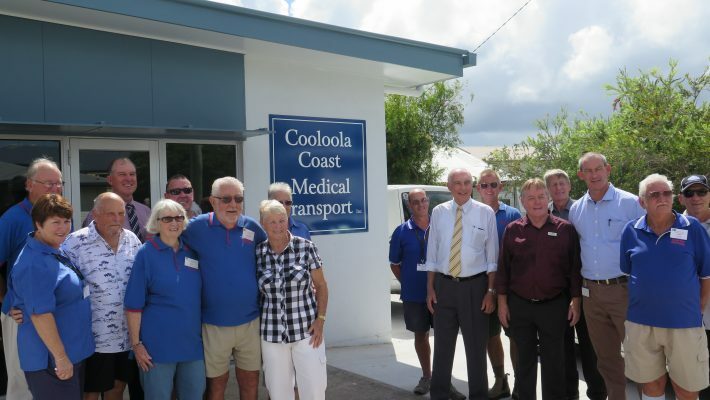 Cooloola Coast Medical Transport are a wonderful community organisation based in Tin Can Bay that transports frail, aged and disabled residents of Cooloola Coast with non-urgent medical issues to health services. The group formed when community members realised there was no public transport for people in their area to access non-urgent medical treatment. The service is run entirely by volunteers and last financial year their six vehicles travelled approximately 330,000 kilometres taking their Clients as far north as Hervey Bay, south to Brisbane and all points between. Cooloola Coast Medical Transport are a great example of a community group who could apply for a Healthy Towns Connections with Place award as they are alleviating barriers to accessing resources and services.